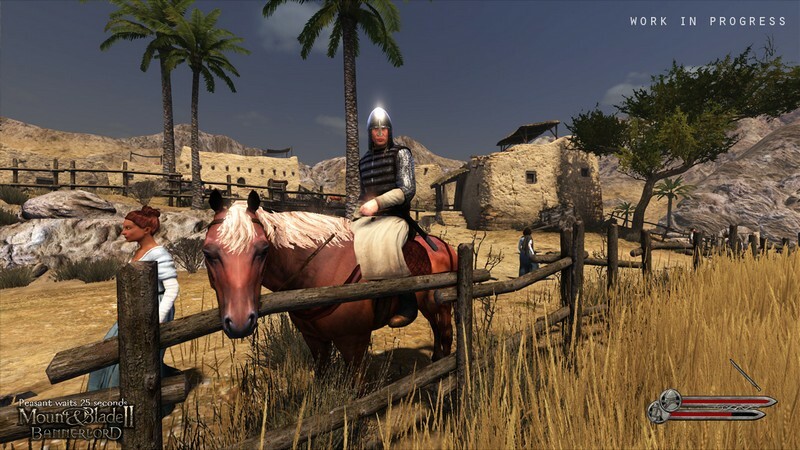 Mount & Blade II: Bannerlord is a an upcoming buy-to-play action RPG being developed by TaleWorlds Entertainment for PC and still does not have a release date announced. 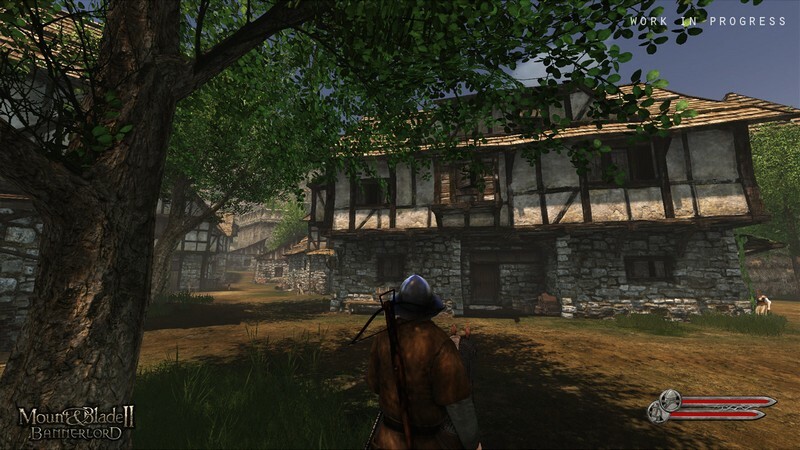 It is a prequel to Mount & Blade: Warband, taking place place 200 years prior during the decline of the Calradian Empire. 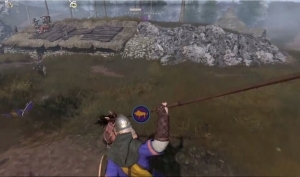 Your goal is to support the faction of your choice and secure political power for it by stealing other faction's vassals for your own, as well as engaging in fierce physical combat. Will you be able to bring your faction to greatness? 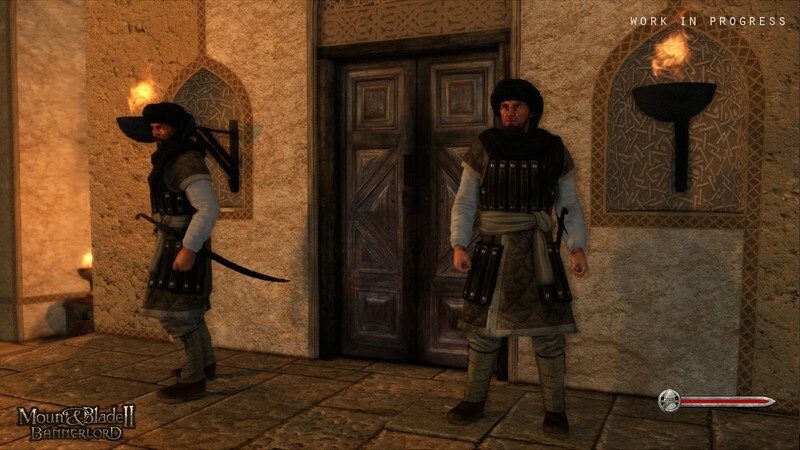 Faction Selection: At least six known factions will be able to be joined: The Northern, Western, and Southern Empire, The Vlandians, The Sturgians, The Aserai, The Khuzait, and The Battanians. Historical Appearance: Many of the weapons, architecture, armor, and more were inspired by historical knowledge of 600 to 1100 A.D. 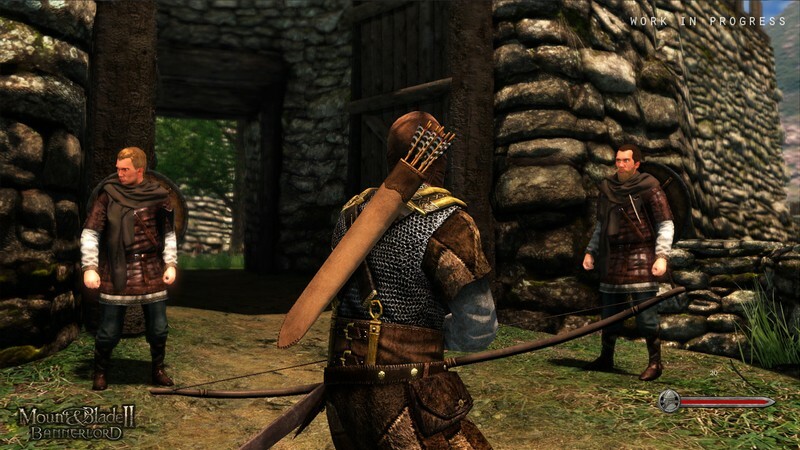 Dynamic World: On top of dealing with changing seasons in the game, you will also need to deal with opposing factions that can do the exact same actions as you, whether that be in combat or by trying to steal your own vassals for themselves! 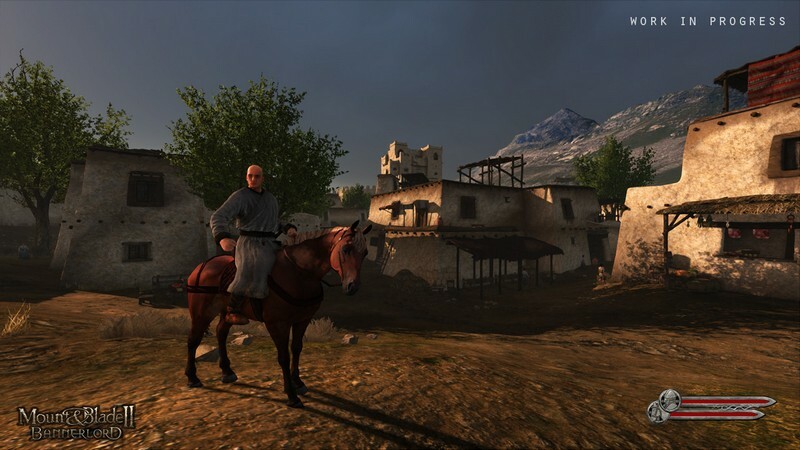 TalesWorld Entertainment reveals the single-player campaign for Mount & Blade II: Bannerlord at gamescom 2018. 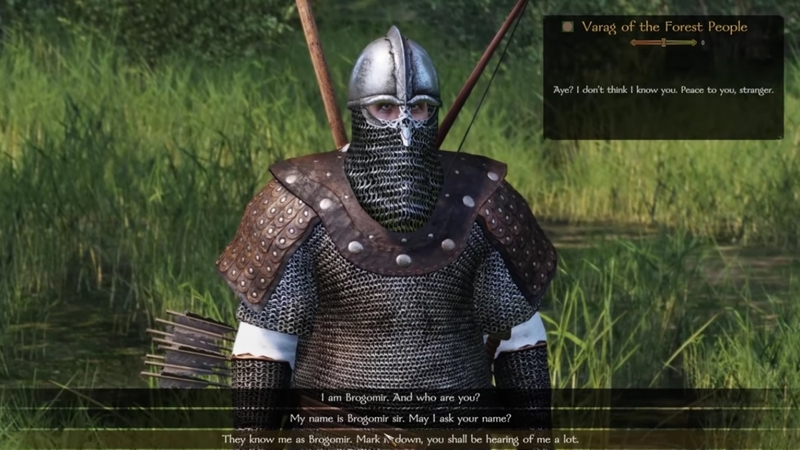 Captain Mode of Mount & Blade II: Bannerlord will have you playing as the Captain! 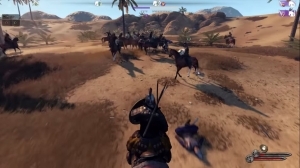 Check out this footage of Khuzait vs. 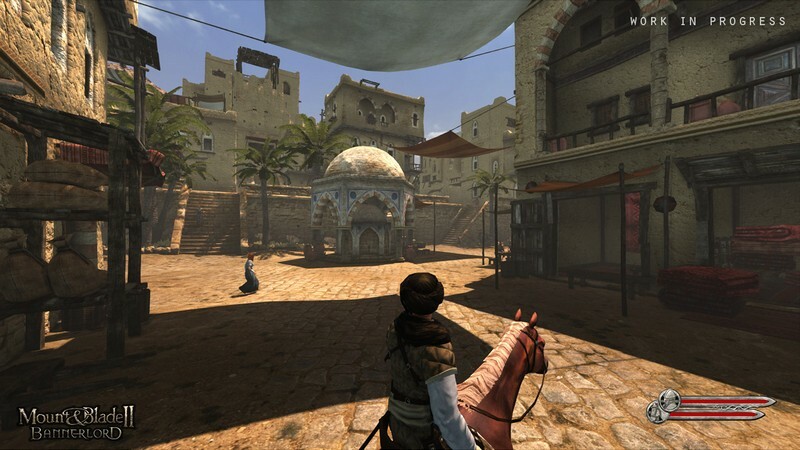 Empire!